A meeting is being held behind closed doors today as the future of Gedling Borough Council is discussed. 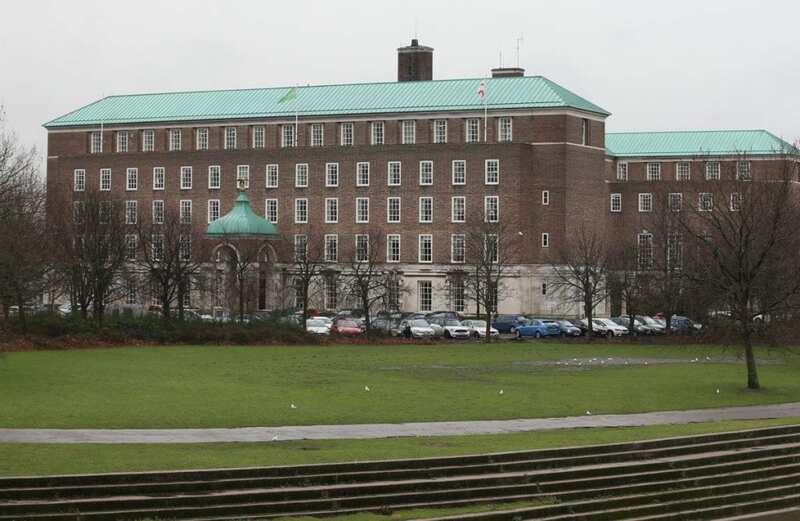 Council bosses are meeting at County Hall to discuss scrapping all seven district and borough councils, and replacing them with a new ‘super council’. The plan has been widely criticised by leaders of district and borough councils, and some county councillors. But supporters of the scheme say it would help make much-needed savings, and streamline council services. The meeting today is the first of a cross-party working group involving leaders of all the political parties who sit on the council. The media asked to be present at the meeting in order to report the proceedings. This request was refused. Yesterday it was announced that at least £250,000 is being spent on drawing up the plans, and a final vote would be held by councillors in May. Councillor Jason Zadrozny is the leader of Ashfield District Council, and a county councillor. He said: “I’m genuinely angry about this. It’s a huge decision that affects hundreds of thousands of people, but they are refusing to have a proper debate in public. I don’t know what they’ve got to hide. “If we’re having a genuine debate about this, it shouldn’t be done in smoke-filled rooms. “You have got seven or eight people in the room and almost a million people outside it, and those are the people who pay the council tax to keep us in a job. 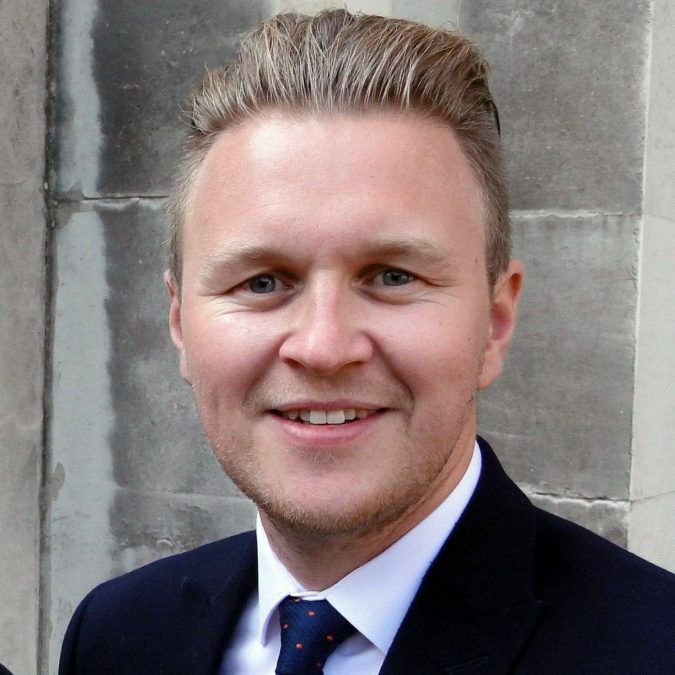 Cllr Michael Payne is the deputy leader of Gedling Borough Council, and is also a Labour county councillor. He said: “It’s outrageous that the media is being denied entry, but it’s hardly surprising. “The whole thing is being done behind closed doors. “A discussion as important as this needs to be done in public, openly and transparently, so that the claims they make can be checked and scrutinised by the media. “The residents need to feel part of the discussion, but instead they are having this imposed on them from up high without any accountability.